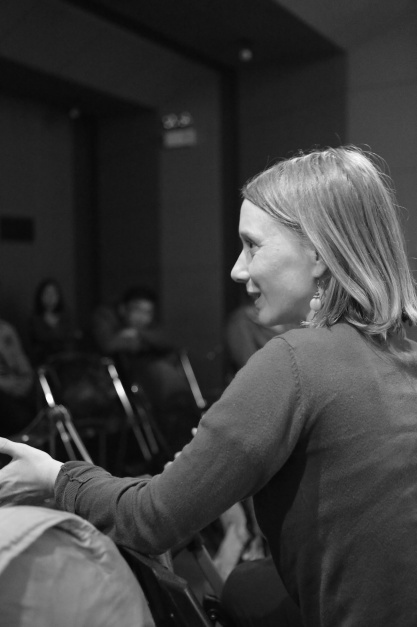 “A Very Hot Pot”is a residency projec thosted by Hangzhou’s Inna Art Space, with additional support from School of Intermedia Art(China Academy of Art) and the Swiss Arts Council Prohelvetia. Participating artists include:Bignia Wehrli,Liao Wenfeng,Stefan Baltensperger + David Siepert. The residency lasts for one month. 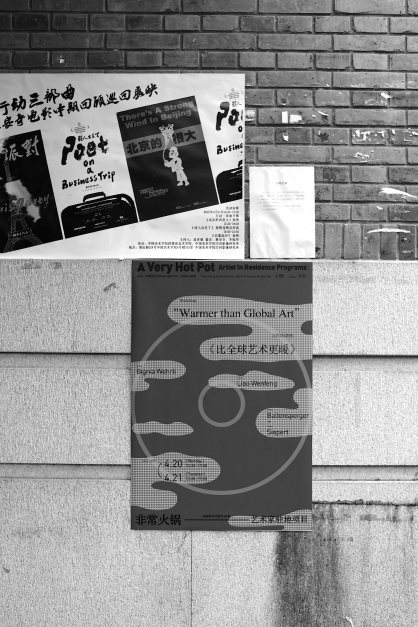 Under the title"Warmer than Global Art" the artists Baltensperger + Siepert(CH),Bignia Wehrli (CH), Liao Wenfeng (CN) will give an artist talk and a workshop at the China Academy of Art, at the department of Intermedia Art. 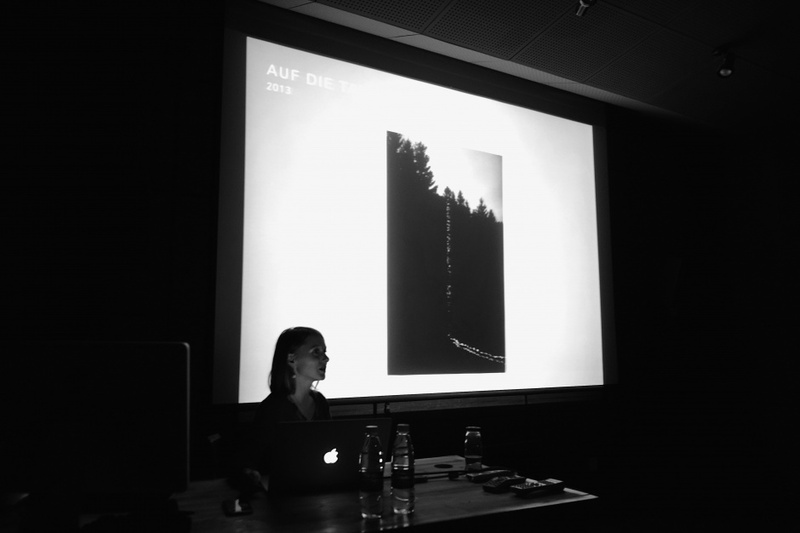 After a presentation of their works they will discuss their individual artistic approaches within a global context.How do the artists localize their artistic practices,which derive from certain cultural backgrounds in a more and more globalized context? Could art survive without any global context? 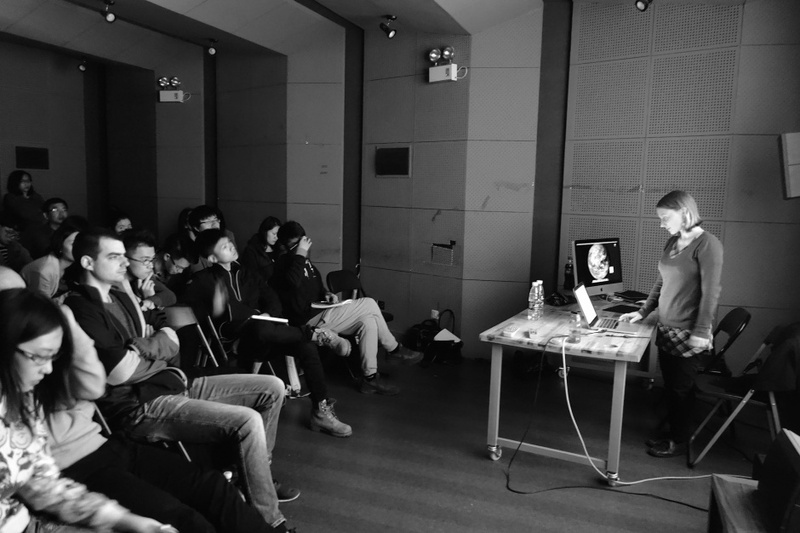 The second day is reserved for studio visits and individual discussions with students from the Chinese Academy of Art. 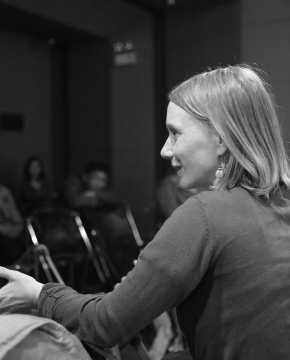 On April 26th the artists will guide the workshop participants through the exhibition "A Very Hot Pot". 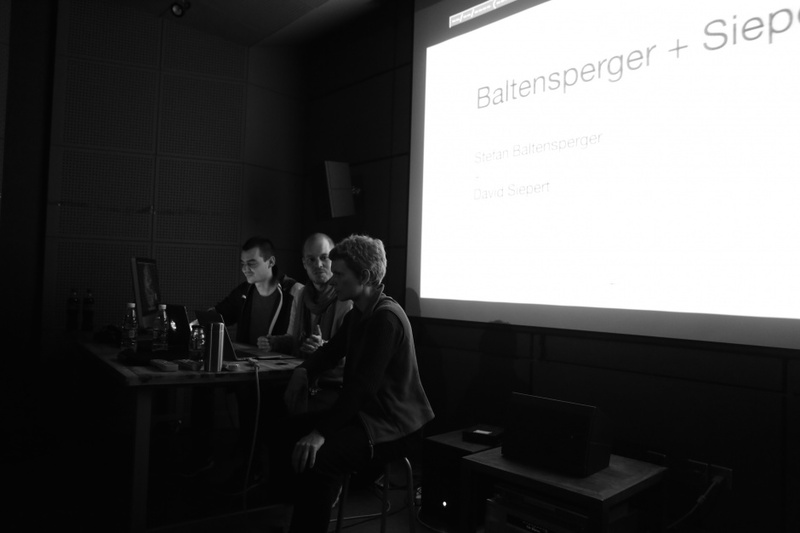 Stefan Baltensperger and David Sieperthave been working collaboratively since 2007. With their artistic practice,Stefan and David critically reflect on social, cultural, and political issues.They immerse themselves into systems, aiming to make them visible and to manipulate them. Since 2010 the focus of their work lies within'the political'and the understanding of postcolonial structures. David grew up in the Black Forrest in Germany and later moved to Switzerland. Stefan grew up in Zurich, Switzerland.Both David and Stefan attended the Basel School of Fine Arts, as well as the graduate Fine Arts program at Zurich University of the Arts. Through observation and analysis of his surrounding and encounters in daily life, Liao Wenfeng develops his art works as reactions. These reactions become new elements and dynamics, which can activate the former situation and create new relations.